A Pegasus Airlines jet narrowly avoided the Black Sea on Saturday after skidding off the runway at Trabzon Airport in Turkey. The Boeing 737-800 aircraft came to a halt on the side of a cliff, its nose just meters from the water’s edge below after leaving the runway shortly after touchdown. The accident occurred on Pegasus Airlines flight 8622, which departed from Turkey’s capital, Ankara, at 6:25 p.m. bound for Trabzon in Northeastern Turkey. The flight was carrying 162 passengers, two pilots and four cabin crew. Pegasus Airlines issued a statement stating that the aircraft “Had a runway excursion incident” during landing at Trabzon Airport, but all passengers and crew onboard had disembarked the safely, with no reports of any loss of life of major injuries. Yucel Yavuz, Governor of Trabzon said “The cause of the accident was not yet known, and that the airport was closed until 08:00 a.m. local time” before resuming operations. “All passengers were evacuated. Their relatives came and took the passengers. Vehicles were provided to those who did not have cars. 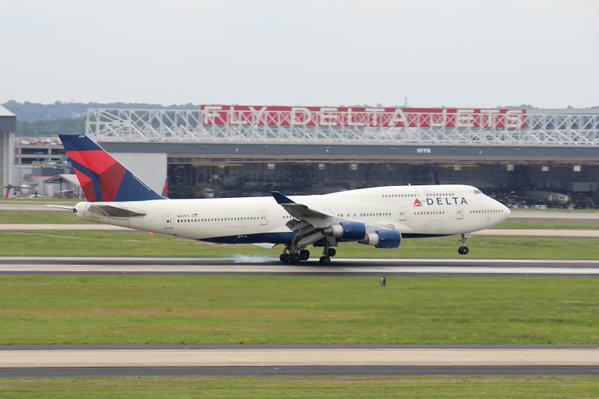 After the airplane landed, before it maneuvered, it slipped and then veered off the runway. There are no injuries. There are some passengers who have gone to hospital for precautionary purposes,” Yavuz added. While the cause of the accident is unclear, as Turkish authorities are still carrying out their investigation, it has been reported that at the time of the accident, weather conditions were poor with rain falling for two hours prior to the accident and visibility deteriorating from 4000 meters to 2800 meters. According to Fatma Gordu, one of the passengers onboard, the accident occurred after the plane landed. “We landed on the runway and taxied a little. But then there was a huge noise, we started shaking. We got pushed to the side; the plane’s nose was facing down, and the back was facing up. The passengers panicked a lot,” said Gordu. The aircraft involved, a Boeing 737-800 registration TC-CPF, was delivered to the airline in November 2012, making the aircraft just over five years old. The average age of Pegasus fleet is just under six years old. Pegasus Airlines, founded in 1990 is a Turkish low-cost carrier headquartered in Istanbul, operating out of number bases within Turkey. 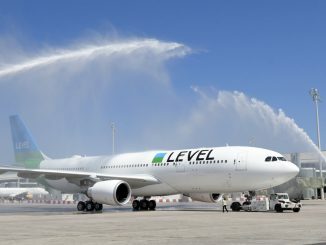 It currently operates a fleet of 78 aircraft, on 105 services serving 33 domestic and 105 international services respectively. The airline has a good safety record, with only two previous incidents recorded. One in 2010 involving an Airbus A319 operating by IZair, which made an emergency landing in Frankfurt due to a nose gear malfunction. It blew both front gear tires but there were no injuries or casualties as a result. 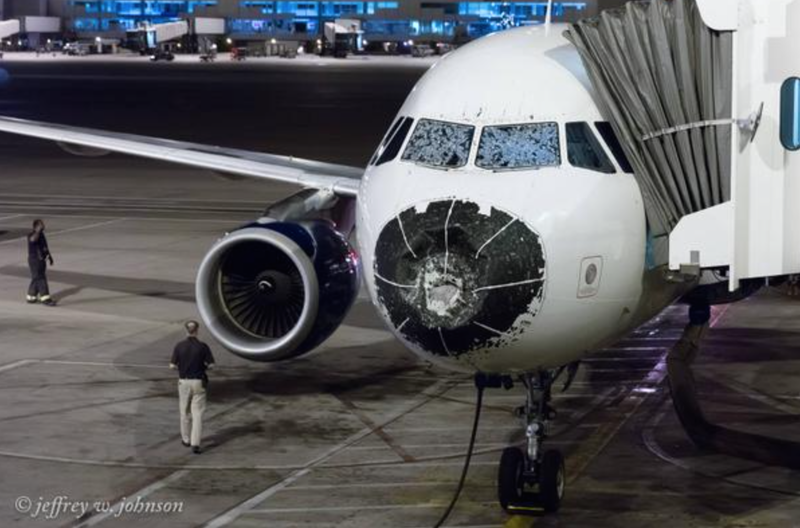 The only other incident, this time involving a company Boeing 737, was in 2014 during an attempted hijacking. The hijacking was attempted with one passenger claiming to have a bomb onboard and insisting the aircraft be flown to Sochi, at a time when the Winter Olympic Games opening ceremony was occurring. Despite the threat, the flight landed safely back in Istanbul, also with no injuries or casualties. At the time of publishing, Trabzon Airport has been reopened, with operations resuming as normal. Turkish officials are continuing their investigation and will release the cause of the incident after technical inspections on the aircraft have been completed. Josh is a long-term aviation enthusiast and aspiring commercial airline pilot. From a young age, he has immersed himself in all things aviation. From plane spotting at local airports and airfield to racking up frequent flier miles on trips abroad, Josh is a huge AvGeek at heart. He graduated from university in September 2017 with a first class Bachelor of Science degree in Air transport. He completed his pilot training, gaining his Frozen ATPL in November 2017 upon completion of his Multi-Engine Instrument rating and Multi-crew/Jet orientation course. He currently has around 230 hours of flying experience in various aircraft. He hopes to join an airline as a first officer by the end of 2017. He frequently flies on one of his favorite airlines, British Airways, and is an avid Avios collector and British Airways Executive Club member. 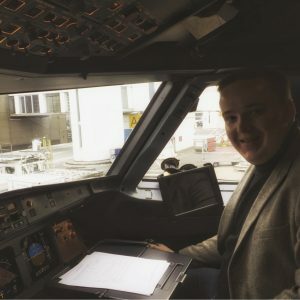 In his spare time, while not studying, flying or immersing himself in aviation he enjoys spending his time volunteering in a variety of roles and running a blog to help other aspiring pilots pursue their dream.